Sized for the youngest of warriors, the Childrens Squire Arm Bracers are made of high quality leather in a multitude of color options. Their traditional design will easily suit a wide variety of looks from history and fantasy. 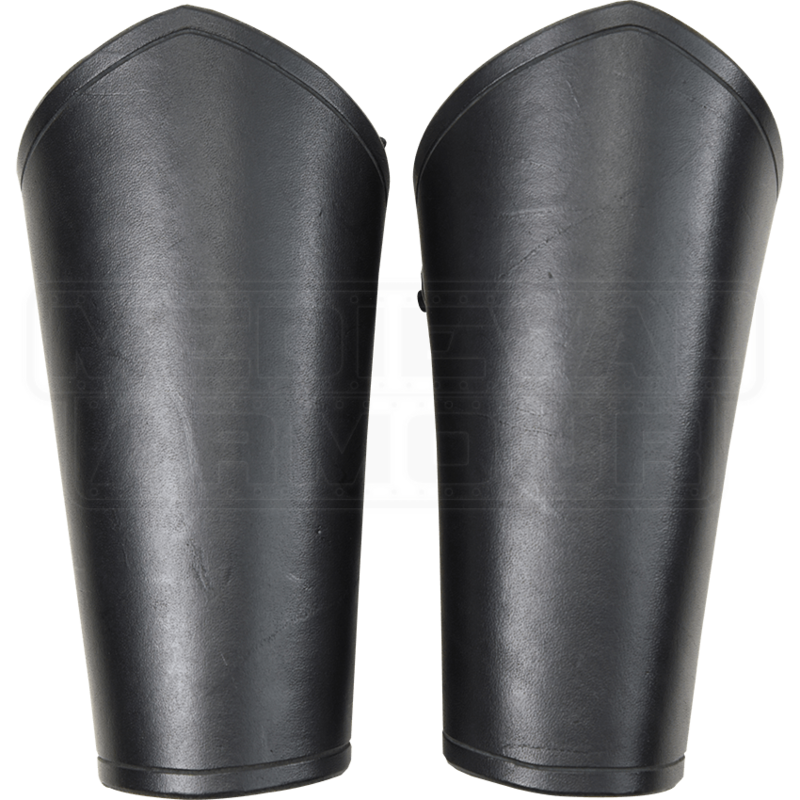 These handmade leather bracers come to a curved point at the elbow cuff, and they are secured at the back with leather lacing. 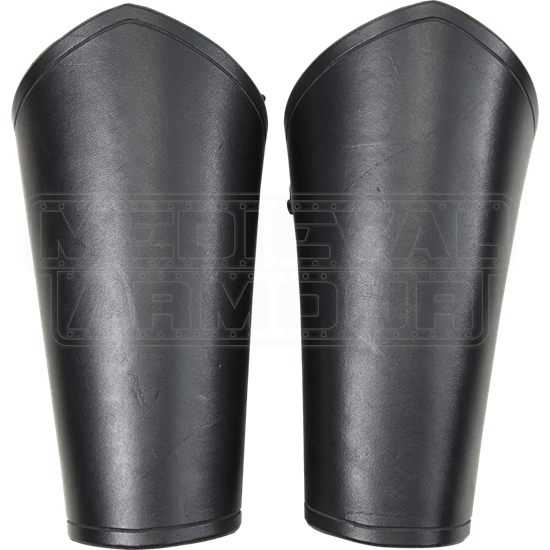 With your choice of steel, brass, antique brass, or black colored hardware, these medieval leather bracers are must-haves for kids who LARP, attend Renaissance fairs, or simply wish to dress up as someone from the realms of history or fantasy. These kids leather bracers are sold as a set of two. Black, London Tan, Medium Brown, Chocolate Brown, and Chestnut color options are made from 9/10 ounce leather. Light Brown, Walnut, Red, Green, Royal Blue, Navy Blue, Purple, Sunshine Yellow, and Golden Yellow color options are made from 7/8 ounce leather.